How many times have you been told to read a certain book? By your best friend, your boyfriend, your mom. They all have something they want you to read. Most likely it's their favorite book, maybe something awesome they just read. And most likely, you haven't read it because, if you're anything like me you have completely different tastes in reading than your best friend, boyfriend, and mom. And I don't mean to imply that I somehow think I have better taste in books than the people I share my life with... it's just different. 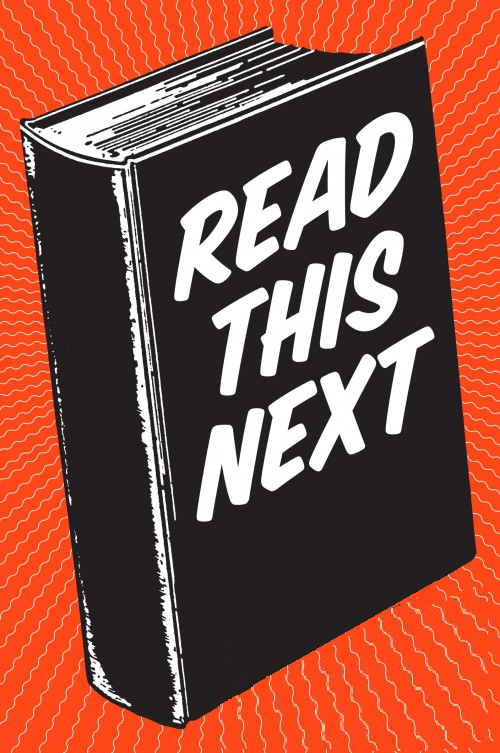 Anyhow, people are forever suggesting things for me to read and I am forever putting them off. What really makes it tough--more so than the divergent reading tastes, is the massive pile of to-read books already in line. So, most of the time I tend to smile politely and make vague promises of picking the book up after I finish the next three on my list. But then there are other times, times when one day I finally find myself reading someone's recommendation and loving it. I mean, at the expense of all other things in my life- television, eating, showering- loving it. And suddenly, I completely ignore my patiently waiting to-read pile and read every last thing this person has ever recommended to me in a fit of sheepish acknowledgement of their obviuously superior taste in reading. It's been one of those moments for me lately. 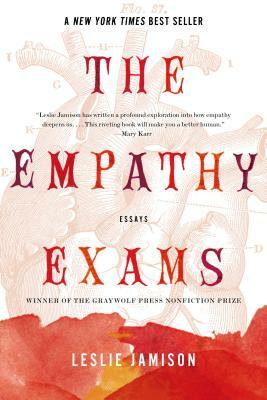 I finally got around to reading The Empathy Exams by Leslie Jamison. A good friend read it last year, and bugged me, and bugged me, and bugged me about it. She loved it, and she was sure I would love it too. Well, she was right. It's phenomenal. 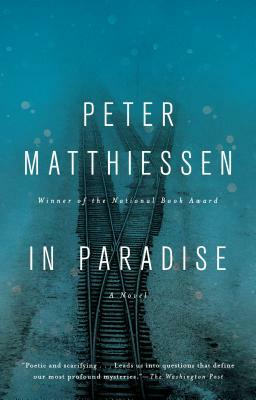 Just so interesting and different (it's my March Staff Pick, 20% off all month, if you're interested, at the Ravenna store only). Each thoughtful essay in this collection is an examination on empathy-- how we feel for others; how our pain, and the pain of those around us fosters understanding and connectedness. Jamison explores such fascinating and expansive topics that the subject matter alone is enough to reel you in. But it's her experimental form and innovative command of language that are the real stars here. It's a new favorite. It's hard to read this and not be altered, moved, awed ...maybe even a better person. Super smart. Super good. So after The Empathy Exams, I moved on to the next book my friend read and would not stop recommending. 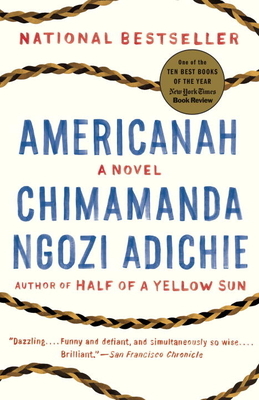 Americanah by Chimamanda Ngozi Adichie. I barreled through it, until about 45 pages from the end. At that point, I put it down for two days. I was so in love with the characters, I couldn't face leaving them. It's been a long time since I felt that way about a book. Loved it so much I couldn't bear to finish it. Seriously, Americannah restores my faith in the humanity of human beings. And I know, I know, it isn't as if either of these books is a sleeper hit. 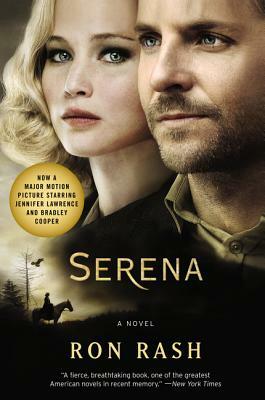 Americannah was Ravenna's second best seller of 2014. 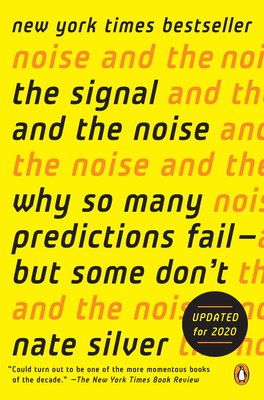 And The Empathy Exams is a New York Times Bestseller. I just never would have read them if I hadn't finally given in the recommendation. So, now, I'm moving on to her next recommendation, The Dept. 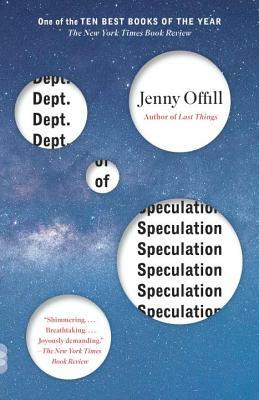 of Speculation by Jenny Offill. Hey, if my friend says it's good. It's good. Maybe I won't discard all of my to-read pile, but I'm certainly going to be a little less dismissive of all those recommendations I get. Never know when someone's going to suggest my new favorite book. 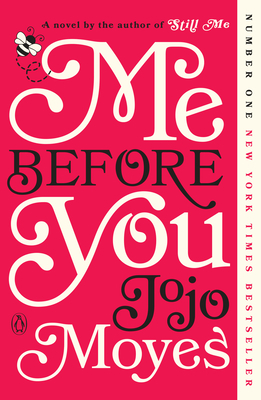 Louisa Clark is an ordinary girl living an exceedingly ordinary life—steady boyfriend, close family—who has barely been farther afield than their tiny village. She takes a badly needed job working for ex–Master of the Universe Will Traynor, who is wheelchair bound after an accident. 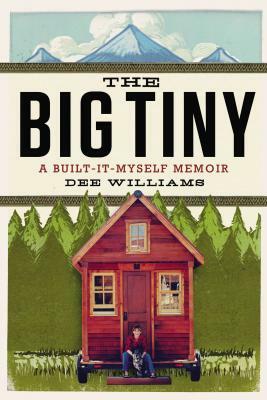 Will has always lived a huge life—big deals, extreme sports, worldwide travel—and now he’s pretty sure he cannot live the way he is. Will is acerbic, moody, bossy—but Lou refuses to treat him with kid gloves, and soon his happiness means more to her than she expected. When she learns that Will has shocking plans of his own, she sets out to show him that life is still worth living. For more books into movies, here's a nice list. And make sure you read before you watch! I grew up with a ridiculous amount of stuff. But somewhere in grad school, I began wonder why do I have all this stuff if I am not using it? -- especially when I was about to move across the country again. Long story short, it was a process but I have found minimalism unexpectedly freeing. So, how did I do it? The books below helped a lot, but for the most part, I came to realize that a book is only awesome if it's read. If it just sits there for twenty years unopened on a shelf it is almost, disrespectful to the book. A book is meant to be read. What are the best titles for the aspiring simplifier/minimalist? 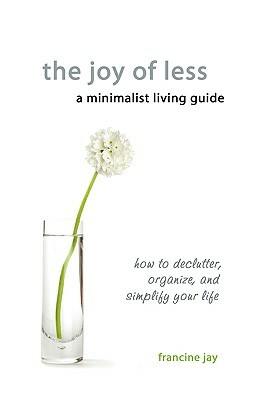 Simplifying, decluttering, and minimalizing may not be everyone's cup of tea. 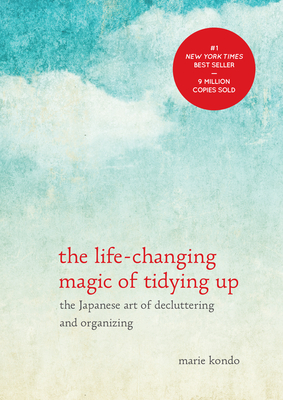 Perhaps you just want to do a bit of spring cleaning and need help getting started; or you're sick of staring at clutter that you don't know what to do with, or you want insight of why on earth anyone would want to get rid of all of their precious world possessions that took years to acquire. 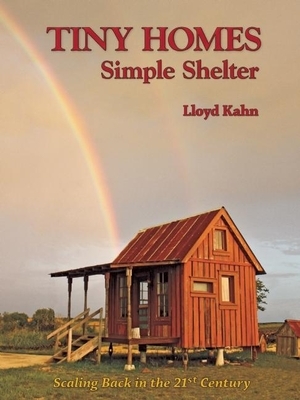 No matter, these books can help point you in the right direction. New books, new books, new books! 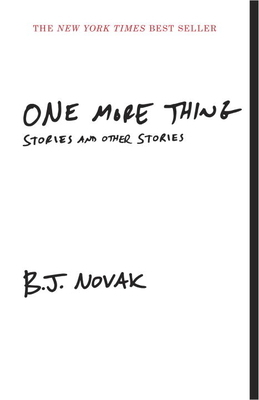 Lots of short stories (YAY!). 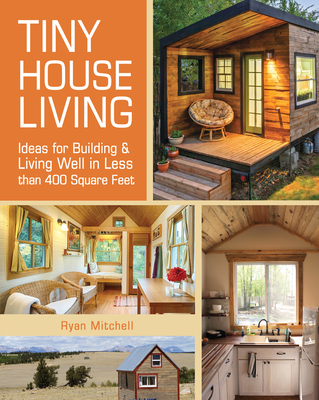 And lots of paperback (YAY!). 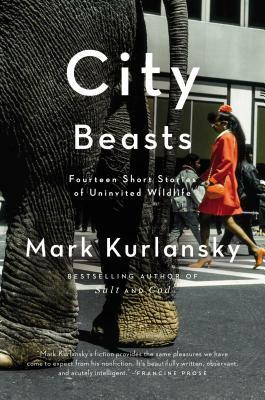 In these stories, Mark Kurlansky journeys to his familiar haunts like New York’s Central Park or Miami’s Little Havana but with an original, earthy, and adventurous perspective. From baseball players in the Dominican Republic to Basque separatists in Spain to a restaurant owner in Cuba, from urban coyotes to a murder of crows, Kurlansky travels the worlds of animals and their human counterparts, revealing moving and hilarious truths about our connected existence. In the end, he illuminates how closely our worlds are aligned, how humans really are beasts, susceptible to their basest instincts, their wildest dreams, and their artful survival. 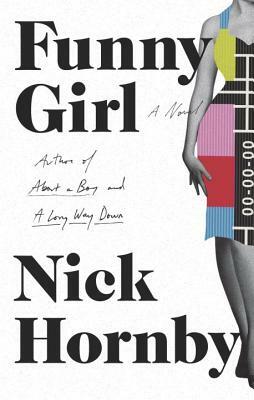 A teenage girl encounters the shocks of first love at the height of the summer holidays in Greece. A young filmmaker celebrates her first moment of recognition by impulsively buying a Chanel dress she can barely afford. Both halves of a longstanding couple fall in love with others and shed their marriage in the space of a morning. In all of these sparkling stories, characters take risks, confront fears, and step outside their boundaries into new destinies. Tracing the contours of the modern Italian diaspora, Francesca Marciano takes us from Venetian film festivals to the islands off Tanzania to a classical dance community in southern India. 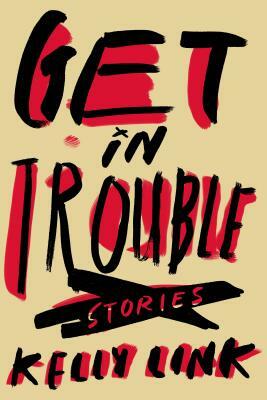 These stories shine with keen insights and surprising twists. 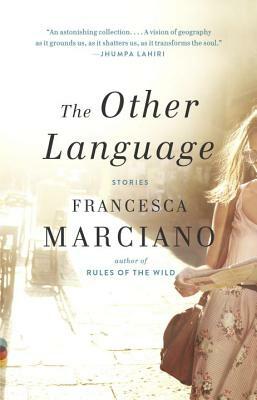 Driven by Marciano’s vivid takes on love and betrayal, politics and travel, and the awakenings of childhood, The Other Language is a tour de force that illuminates both the joys and ironies of self-reinvention. A boy wins a $100,000 prize in a box of Frosted Flakes—only to discover how claiming the winnings might unravel his family. A woman sets out to seduce motivational speaker Tony Robbins—turning for help to the famed motivator himself. A new arrival in Heaven, overwhelmed with options, procrastinates over a long-ago promise to visit his grandmother. We also meet Sophia, the first artificially intelligent being capable of love, who falls for a man who might not be ready for it himself; a vengeance-minded hare, obsessed with scoring a rematch against the tortoise who ruined his life; and post-college friends who try to figure out how to host an intervention in the era of Facebook. Along the way, we learn why wearing a red T-shirt every day is the key to finding love, how February got its name, and why the stock market is sometimes just... down.